We’re naming and shaming the Real Gentrifiers of NYC – the developers who continue to profit the most from the gentrification of low-income communities of color. 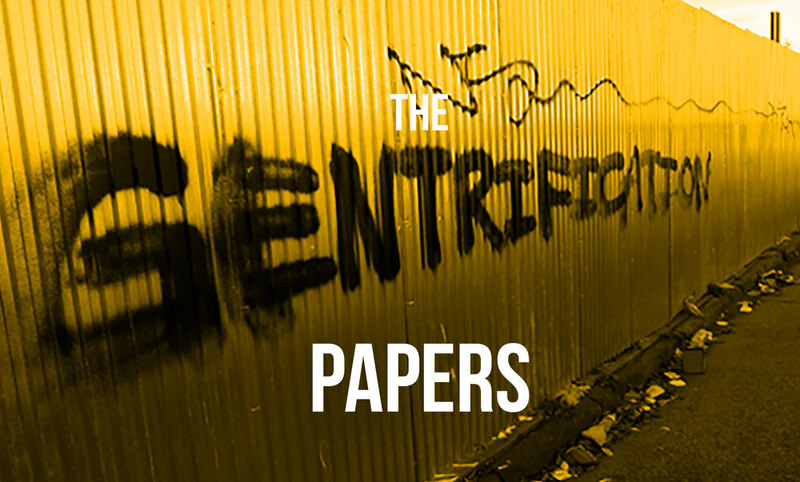 Through research, direct action, community organizing, and aggressive communications, we show how the real gentrifiers of NYC use their money and power to get rich by forcing the most vulnerable residents out of many neighborhoods. These for-profit developers who drive gentrification often act like the Koch brothers and try to buy elections as a way to rig housing and development policy in their favor. As tenants, advocates, and leaders who live in gentrifying neighborhoods, we are fighting for deeply affordable housing and for a city that belongs to everyone, not just wealthy developers. Development can no longer happen without us. BFC Partners claim that the Bedford Union Armory will benefit the Black and Jewish communities of Crown Heights, while principal Joseph Ferrara is proud supporter of Donald Trump -- the presidential candidate endorsed by the Klu Klux Klan.